Richard L. “Rich” Shubert, 71, Hays, died Sunday, April 1, 2018 at his home in Hays. He was born June 30, 1946 in Hays the son of Cecil and Arlene (Boyer) Shubert. He attended school in Plainville, Kansas and then went on to receive his firefighting training. On September 17, 1966 he was united in marriage to Ruth A. Blagrave in Plainville, Kansas. 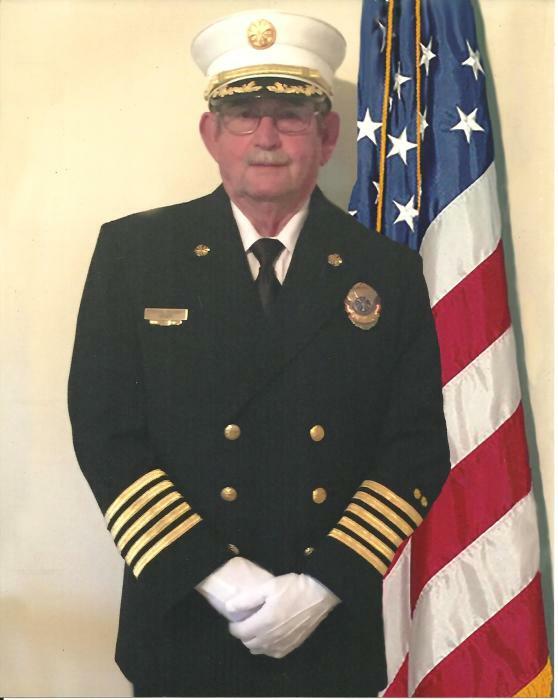 He was a firefighter with the Hays Fire Department for 30 years, beginning in 1972 until his retirement in 2002. He then enjoyed over thirteen years as Chief of the Ellis County Fire Department Rural District #2. He was a member of the Firefighters Relief Association and he enjoyed hunting, fishing, collecting firefighter memorabilia including patches from all over the world, ATVing, and volunteering at the Hays Fire Department Museum. Survivors include his wife Ruth, of the home in Hays, a son; Robert Leon “Bob” Shubert and wife Ashley of Hays, a daughter; Stacey Renee Graves and husband Joseph of Cedar Hill, Texas, two sisters; Lois McGuire and husband Jim of Longdale, OK and Barbara Leikam of Hays, eight grandchildren; Joshua, Alec, Zachary, Joey, Shannon, Abigail, Allison, and Thomas, six great grandchildren; AnnaSophia, Addysen, Amelia, Olivia, Tanner, and Leon, and numerous nieces and nephews. He was preceded in death by his parents and an infant brother; William Herbert Shubert.